DC Comics has been slowly releasing the new costumes for our favorite heroes post Convergence. Earlier this week DC released the new costume designs for Superman, Batman, and Wonder Woman. Now they have released the new designs for Green Lantern, Flash, and Green Arrow. Flash's costume hasn't changed drastically. The picture makes the character look a bit darker, which might foreshadow the direction the new Flash story will be going in. 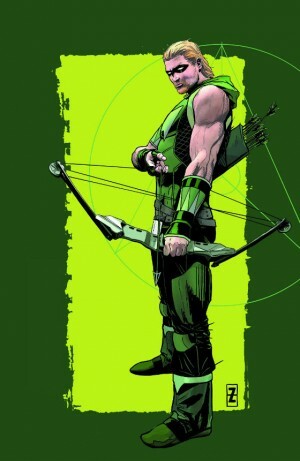 Next up is Green Arrow. 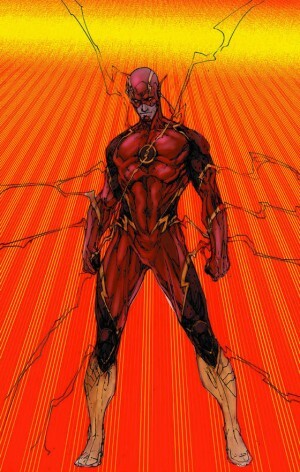 This is another costume that has not drastically changed, but there are some alterations from his New 52 look. Oliver now has longer hair and is starting to grow out his goatee again, which I am sure fans are happy to see again. You can also see that his quiver is tilted to the side a bit. Green Lantern has the most changes to his costume. Hal's costume looks a bit darker and he now wears a hoodie over his costume. 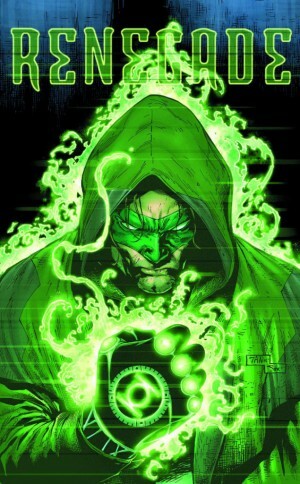 He also has a black glove with the Green Lantern symbol shining on it. It looks like Green Lantern will be going in a darker direction after Convergence. What do you think about the new costumes? Do you think the new designs are good updates for the characters? Let us know what you think in the comments below.